DISH! 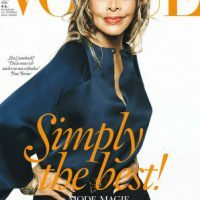 Tina Turner Is a Vogue Cover Girl! Check Out Oscar Winner Lupita’s Newest Role! Viola Davis and her handsome husband renewed their vows. We hear it was an elegant event and Oprah was in attendance. 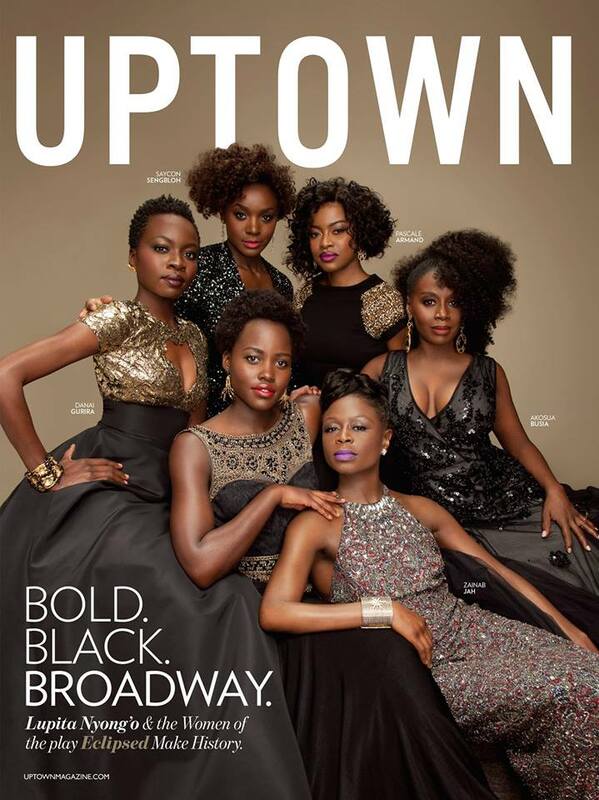 Lupita Nyong’o and the cast of the Broadway play Eclipse are on the cover of Uptown magazine. 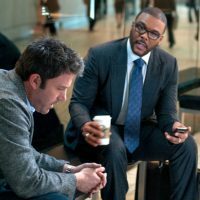 Hollywood has a diversity triumph … ABC just hired a new president! Congrats to Channing Dungey! DISH! Kylie Jenner Debuts As An Elle Cover Girl! Eddie Murphy Expecting His Ninth Child!